My last name is Chud, which coincidentally rhymes with "stud." I'm an educator and artist who writes about things that fill me with wonder (which happen to be a lot). I grew up in Alaska, where I naturally acquired that ability at a young age. 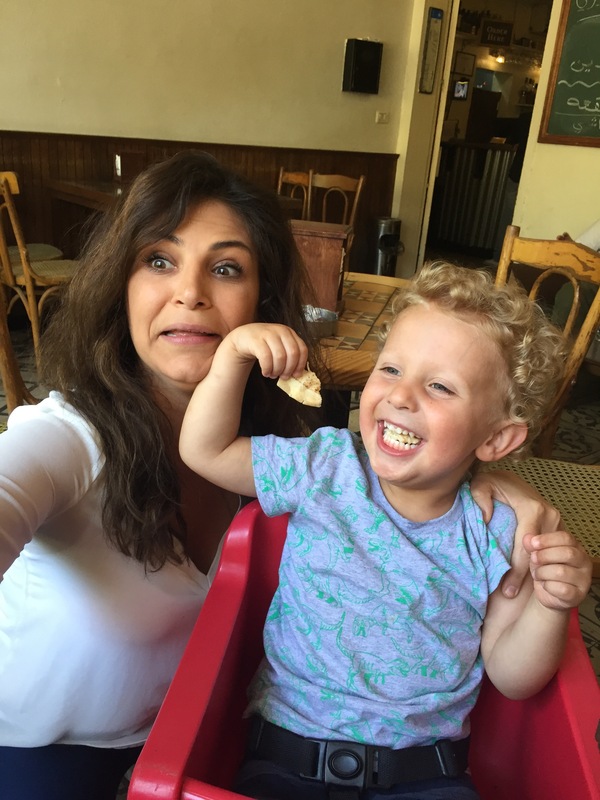 I live in Beirut, Lebanon with my super-human wife (Marisa) and two young Chudlings (Lincoln & Owen). We're here plotting about how to offer similar wonder-filled opportunities to children from war-torn countries.